Each of our member denominations and networks appoints a President for CTAL - usually the head of their organisation. The role of the Presidents is to define the nature of ecumenism in Lincolnshire. CTAL facilitates the Presidents to pray, discuss, speak and act together on important issues. 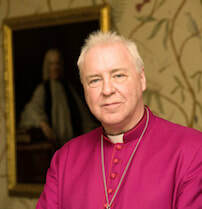 The Rt Revd Christopher Lowson is the 72nd Bishop of Lincoln. He has served as Assistant Curate in Richmond, Surrey; Priest in Charge and then Vicar at Holy Trinity, Eltham; Chaplain at Avery Hill College and then of Thames Polytechnic; Vicar of Petersfield and Rector of Buriton; Rural Dean of Petersfield; and Archdeacon of Portsdown. In 2006, he was appointed Director of the Ministry Division of the Archbishops’ Council and Priest Vicar of Westminster Abbey. .Stuart Bell is the Senior Pastor of Alive Church, a growing multi site church with several locations in the UK. 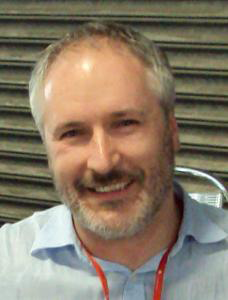 He is leader of the Ground Level Network, a network of around 90 churches and Partners For Influence UK, a group of leaders representing influential churches and ministries across the UK. 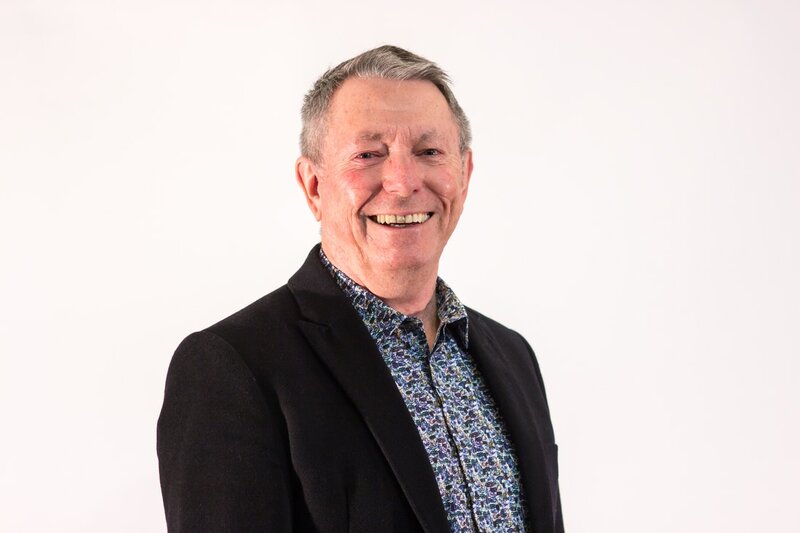 Stuart is actively involved in a number of national leadership forums and is an international speaker and teacher often working into both America and South Africa. Stuart has written four books. Married to Irene, Stuart has three children and 5 grandchildren. In 2016 Stuart was awarded a British Empire Medal for services to the community in Lincolnshire. I studied at Leeds and Manchester Universities for degrees in Chemistry and Theology respectively. I have been ordained for 29 years, 23 of these looking after local churches. As East Midlands Synod Moderator I have care of some 132 churches and 40 ministers spread across 6 counties. .Patrick Joseph McKinney was born in Birmingham on 30th April 1954, the eldest son of Patrick and Bridget McKinney, originally from Ireland; his family moved to Buncrana, in Co Donegal, Ireland, when he was still very young, before returning eventually to Birmingham. Patrick began his studies for the priesthood at in St Mary’s College, Oscott, the Archdiocese of Birmingham’s seminary for the training of priests, in 1972, and was ordained to the priesthood on 29th July 1978 in St Mary’s Church, Buncrana, where his family lives. After his Ordination, Father McKinney was appointed assistant priest in the parish of Our Lady of Lourdes, Yardley Wood, Birmingham, and chaplain to St Thomas Aquinas Secondary School, Kings Norton, Birmingham. Between 1982 and 1984, he was a student at the Pontifical Grregorian University, where he gained a Licence in Sacred Theology. Returning from Rome to the Archdiocese of Birmingham, he taught fundamental theology in St Mary’s College until 1989, when he was appointed Rector of St Mary’s College, a post he held for nine years, during which period he was also a lecturer in ecclesiology, the theology of the Church. He was made a Prelate of Honour in 1990 and a member of the Metropolitan Chapter of St Chad in 1992. Monsignor McKinney left Oscott in 1998, becoming parish priest of St John, Great Haywood, and Episcopal Vicar for the north of the Archdiocese of Birmingham. He left the parish in 2001, remaining as Episcopal Vicar until 2006, when he was appointed parish priest of Our Lady and All Saints, Stourbridge and Dean of the Dudley Deanery. He has also served for a time as Chair of the Birmingham Archdiocesan Ecumenical Commission. 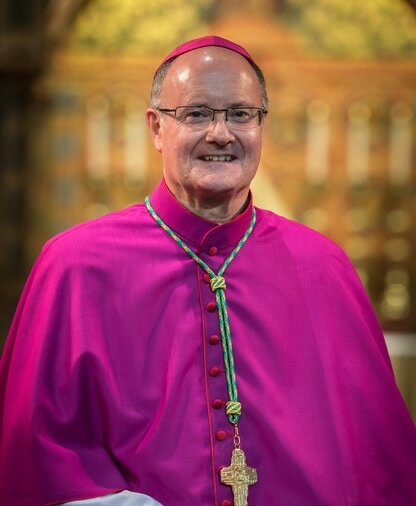 Our Holy Father Pope Francis appointed Monsignor McKinney as tenth Bishop of Nottingham in succession to the Most Reverend Malcolm McMahon OP, Archbishop of Liverpool, on 14th May 2015. He was ordained to the sacred Order of the episcopate by Cardinal Vincent Nichols, Archbishop of Westminster, in St Barnabas’ Cathedral on Friday 3rd July 2015, and has taken as his motto ‘Seek the face of Christ’. 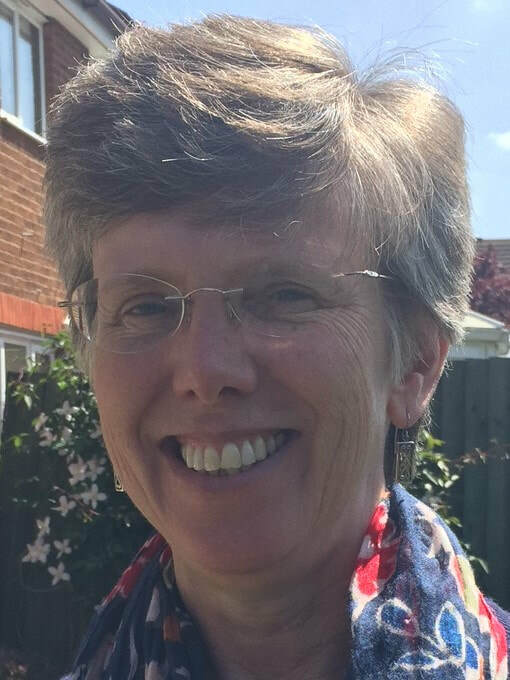 .Rev Ellen Price is a Regional Minister in the East Midland Baptist Association, married to Rev Steven Price, also in the team. They have 3 children and 2 border terriers. Ellen trained as a nurse, and later for the ministry at Spurgeons College, London. 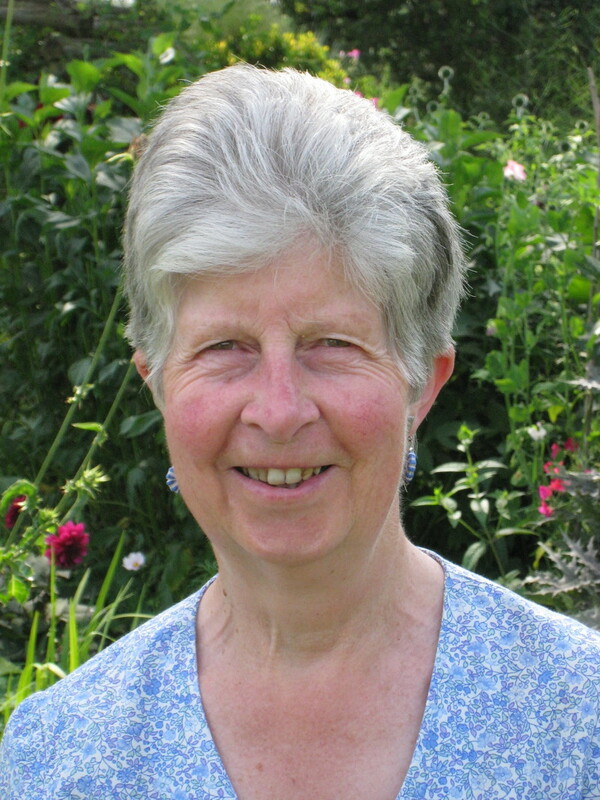 Ellen seeks to help churches to become part of enabling the kingdom to come on earth as it is in heaven, through individual lives changed, as well as to be agents of change in their communities. With her husband Martin, an agricultural engineer, she had three children, they did short term fostering and until 2015 ran Bed and Breakfast in their home. They are now enjoying their great grandchildren .